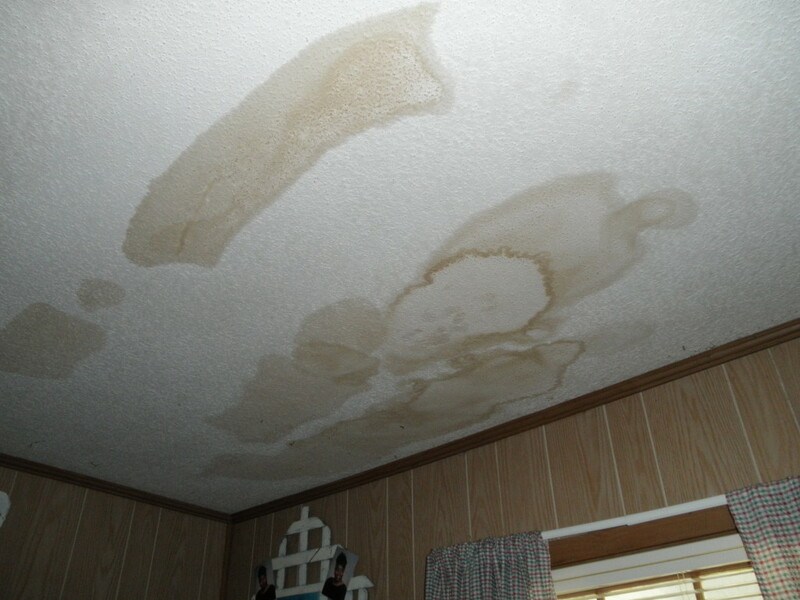 A roof leak occurs when an insured’s roof fails and in some way causes damage to the interior of the home. The coverage provided for this type of damage under the policy is for any ensuing damage that the, but does not cover any costs to repair or replace the roof. A tornado can cause some of the most horrible damage to a property. 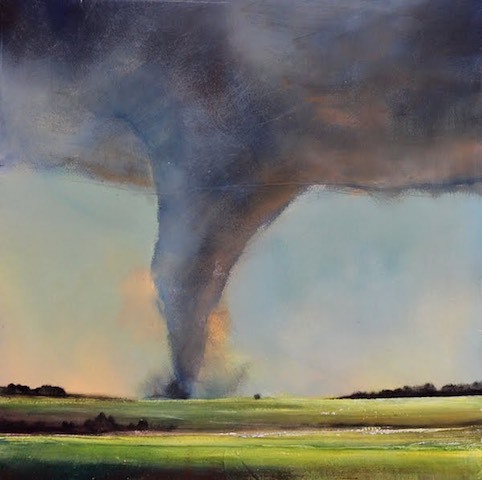 A twister can lift up a house and displace it a block over. 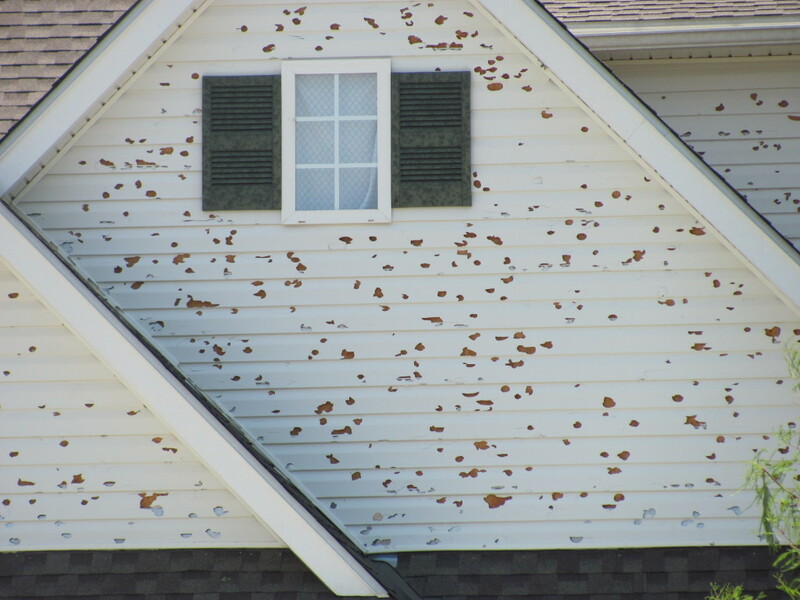 Hail damage may damage roofs, windows, porches and patios. We can inspect your property and attempt to locate any covered damage to your roof or other area that might be affected by the hail. Floods are one of the most common hazards in the United States, however not all floods are alike. 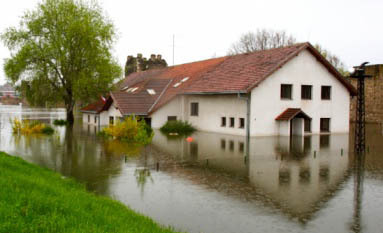 Some floods develop slowly, while others such as flash floods, can develop in just a few minutes and without visible signs of rain. 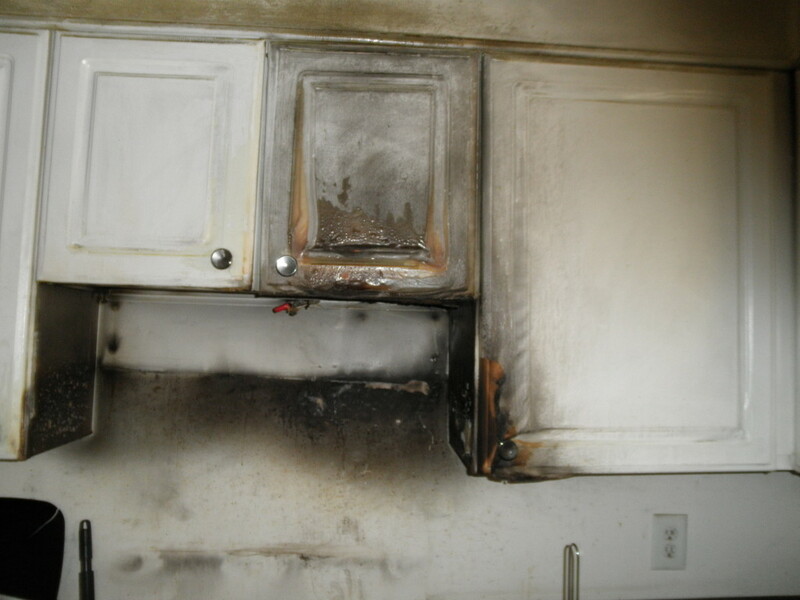 These claims include damages to the property as a result of a forced entry or damage done while the act was going on in the property. The main focus of the claim is compiling a list of all the items stolen with an accurate value for all items. 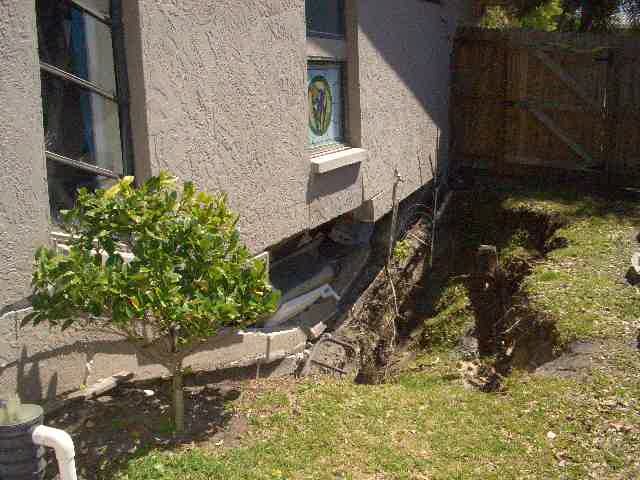 Sinkholes are predominantly in regions surrounding central FL, and appear when the weather changes dramatically or when pipes erupt under the ground and displace the area below the concrete. 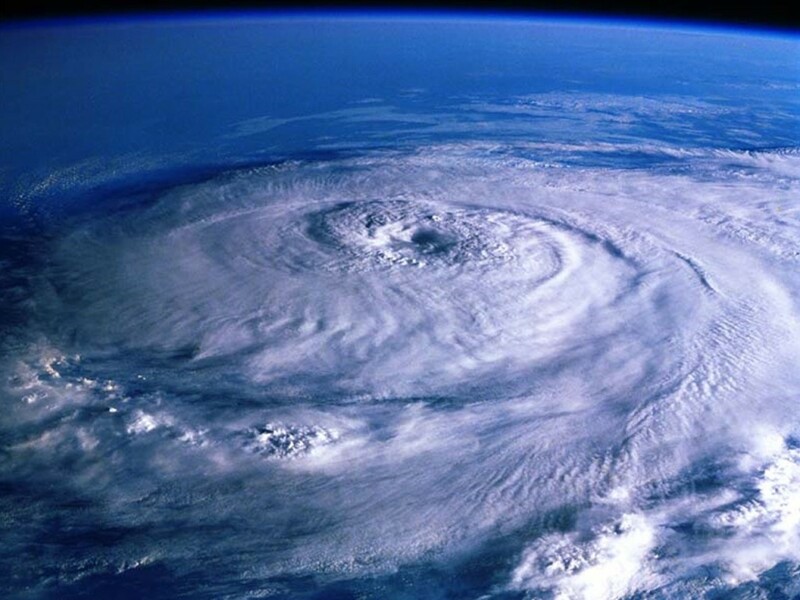 A hurricane is a tropical cyclone, occurring in the North Atlantic Ocean or the Northeast Pacific Ocean, east of the International Dateline. Wind/hurricane damage can affect roofs, windows, screened in lanais, and even landscaping. 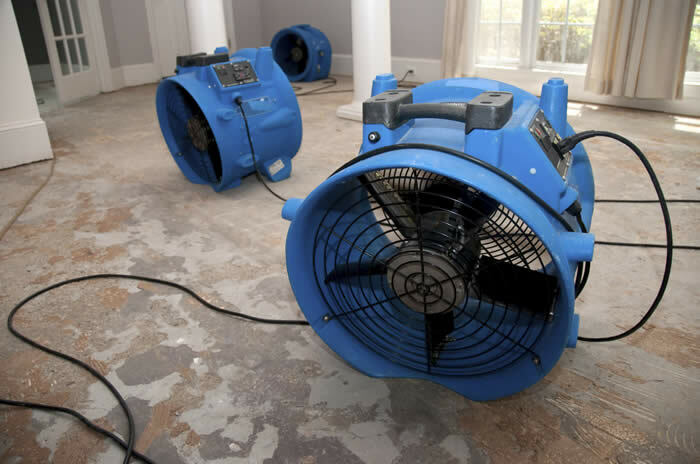 Water damage can come from malfunctioning appliances flooding a room or entire home. 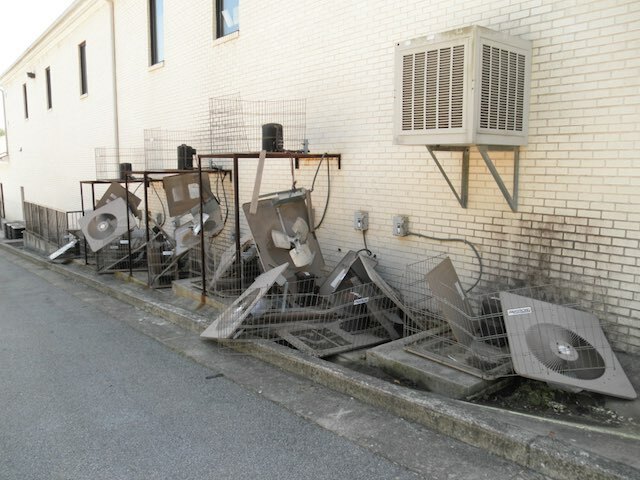 They typically include air conditioning leaks, heater leaks, as well as dishwasher and washing machine leaks. Tree damage and some landscaping is covered under some insurance policies. 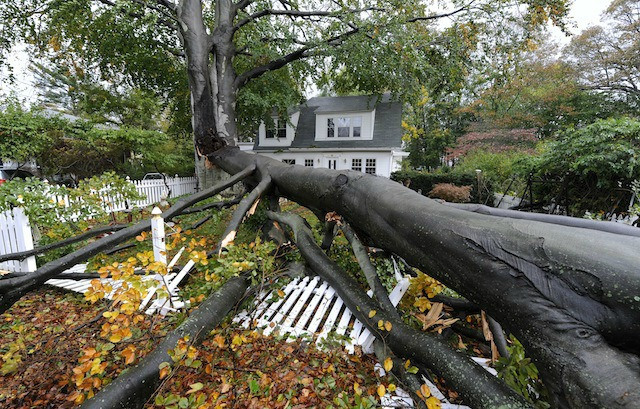 If you experienced any damage to the structure from a tree, then the damage from that collision is covered as well as the tree’s replacement. If your home or business has been impacted by any of the above, then a Certified Public Claims Adjuster can help you get the compensation that you deserve! We work to get a speedy and thorough resolution, because we don’t get paid until you do. Contact us now using the form below, or via phone at (800) 580-5650 for your Free Consultation with an experienced Certified Public Claims Adjuster at Reliable Claims Adjusting! I highly recommend his company if you are seeking the very BEST. Thank you for your tremendous work on my claim!